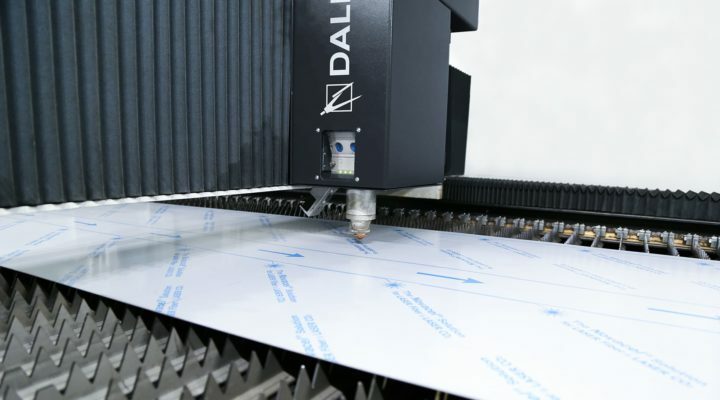 Today DALLAN includes the widest ranges of sheet metal working technologies, starting from roll forming and production systems to coil-fed punching machines, up to the laser cutting systems starting from coil or standard sheet. 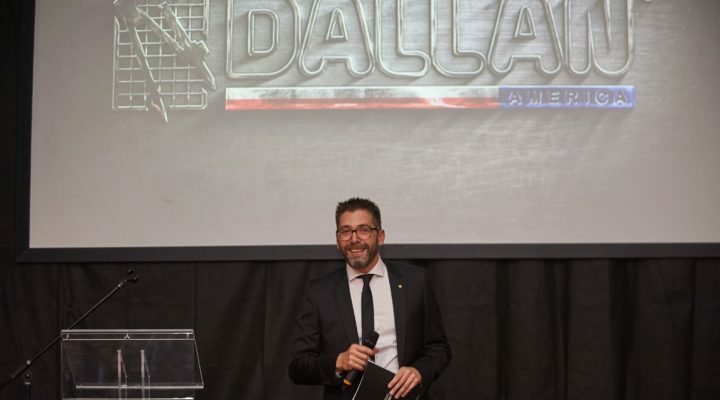 In the fortieth anniversary Dallan presents the new company logo and the new brand identity integrating all the products and the technologies for the sheet metal industry. Since 1978 we have been developing powerful production systems taking sheet metal machining to its maximum expression and this year we celebrate our first 40 years. 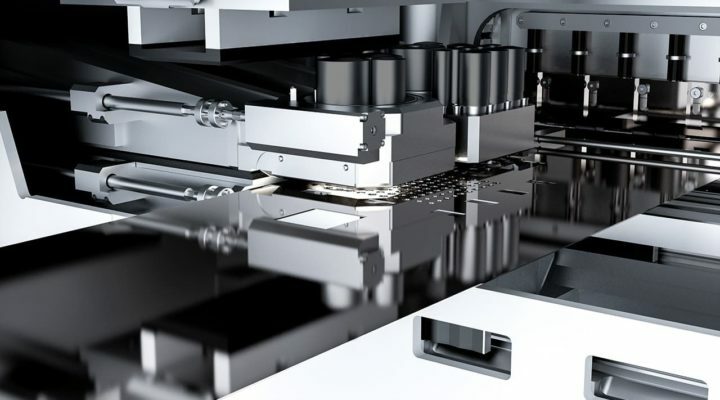 Sorting and automatic separation system for laser cutting machines: simple separation of the pieces, zero flashback and machining of extremely thin materials. We offer production systems for sheet metal working, constantly developing innovative, sustainable solutions in coil-fed roll forming, punching and laser cutting. 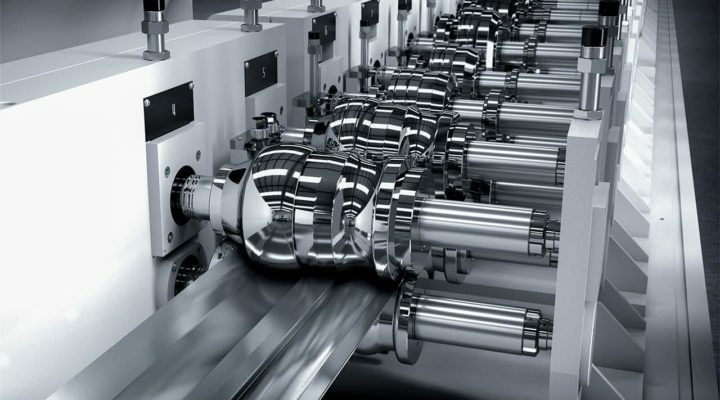 Roll forming machines and production plants with high output for various sectors of application. Hydraulically or electrically operated coil-fed punching machines and perforation lines. 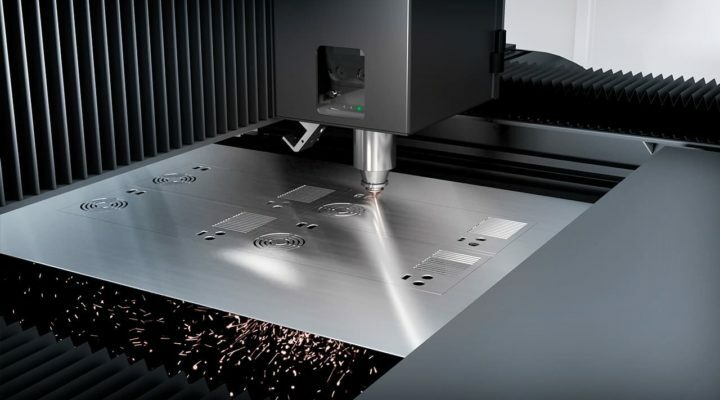 Highly efficient coil- or standard sheet-fed laser cutting machines and systems. Investing in a Dallan sheet metal working plant allows our customers to take advantage of a wide range of services, starting with the advisory service provided by our specialists for the study and design of your product, passing on to commissioning of the production system and then the after-sales service, which ensures you get the best out of your plant. For more than 40 years Dallan Spa has been constructing and selling complete manufacturing systems for sheet metal working from steel coil: roll formers, punching machines, laser cutting and packaging machines. 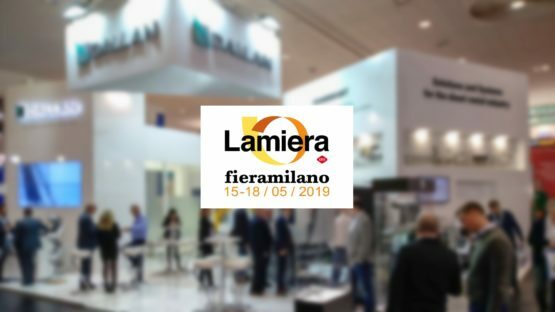 Attention paid to quality and a professional team with a marked readiness for innovation have always been key to Dallan’s success in offering lean and sustainable machines for working sheet metal, which increase productivity and optimise raw material consumption. 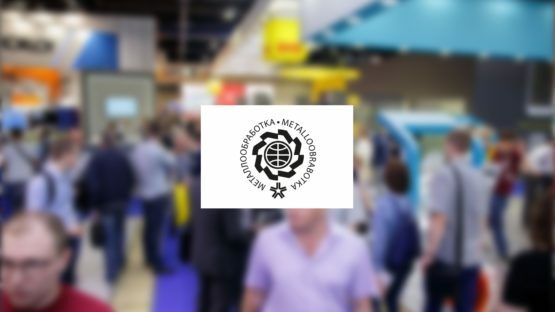 With more than 7000 profiles and over 3000 plants installed across the world, we have exceptional experience in machining light gauge sheet metal, whether steel, stainless steel or aluminium, as well as delicate materials to manufacture top quality products in many sectors of application.